In this photo from Monday, Dec. 19, 2016, Kansas Lt. Gov. Jeff Colyer answers questions from The Associated Press during an interview in his Statehouse office in Topeka, Kan. Colyer is a plastic surgeon whose practice includes helping emergency trauma victims, and he's continued to make time as lieutenant governor for relief international relief missions with the International Medical Corps. 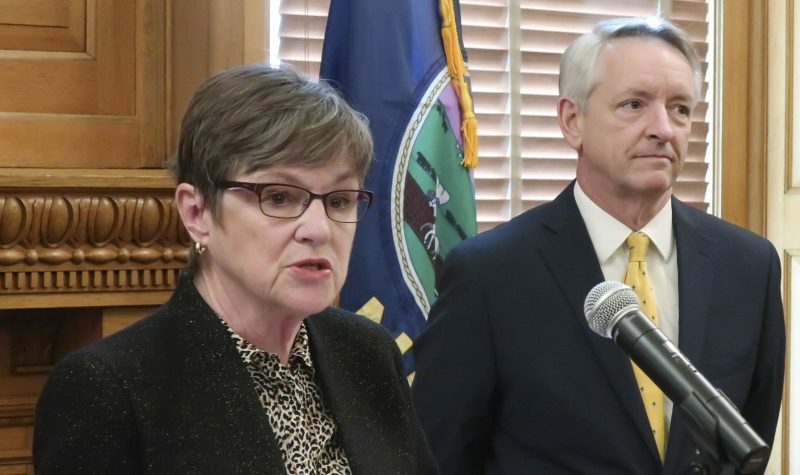 Legislative leaders in both parties said they’ve had more contact with Colyer recently than in the past. 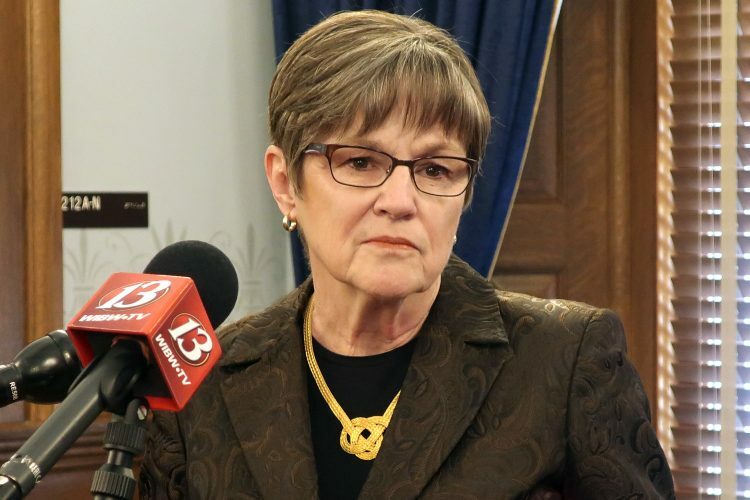 Senate President Susan Wagle, a Wichita Republican, told reporters this month that fellow legislators believe GOP Gov. Sam Brownback is “looking for a ticket to D.C.” — a job with President-elect Donald Trump’s administration. Brownback, who is term-limited and cannot run again in 2018, isn’t commenting, and there’s no indication he’s talked to Trump or the businessman’s top aides about a job. But incoming House Majority Leader Don Hineman said Colyer’s visibility has “amped up a little bit,” including getting text messages from him. “We all tend to read into that, that maybe he will be governor sometime within the next two years,” said Hineman, a Dighton Republican. 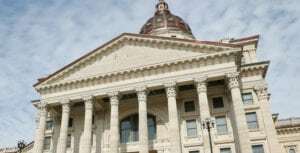 Colyer owns a plastic surgery practice in Overland Park that performs cosmetic procedures as well as reconstructive surgery, and Colyer said he remains on call at multiple Kansas City-area hospitals to help trauma victims. He also continues to go overseas with the International Medical Corps, a group with which he’s been affiliated since the mid-1980s. He’s performed trauma and reconstructive surgery and trained local doctors in countries including Afghanistan, South Sudan, Rwanda and Iraq. Colyer gained a reputation with the relief group for being adept at handling high-pressure, life-and-death situations. Following the U.S.-led invasion of Iraq in 2003, he worked in a hospital that still came under sniper fire, said Rabih Torby, the team leader there and a former IMC vice president. And in war-torn South Sudan in 2014, Colyer drove between hospitals for oxygen to save a pregnant woman, getting past hostile forces’ checkpoints with a calm demeanor, Torbay said. Colyer, the father of three daughters, ran unsuccessfully for Congress in 2002, then served in the Kansas House in 2007-08, where he helped draft health care legislation. 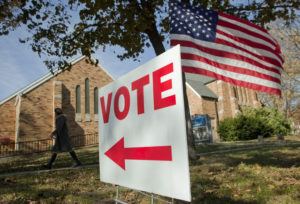 He won a state Senate seat in 2008 and was elected lieutenant governor on Brownback’s ticket in 2010. Colyer’s friendship with Brownback began more than 20 years ago, when both were White House fellows; they occasionally attend Mass together. “You guys are just now noticing him,” Brownback said in a recent AP interview. 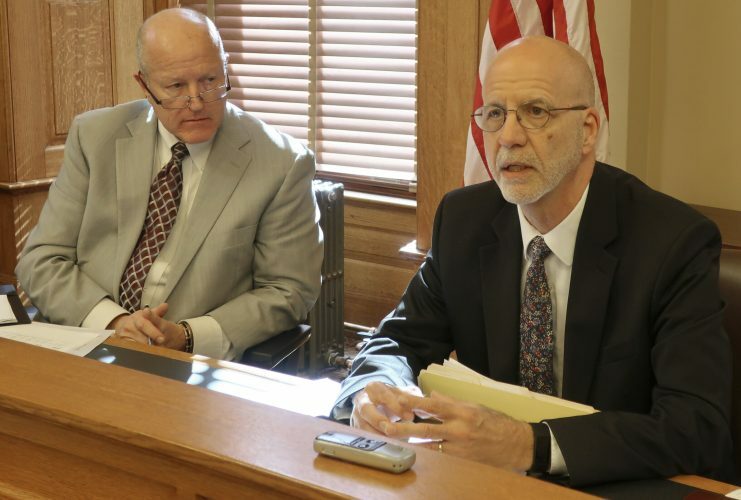 Brownback is known nationally for aggressive personal income tax cuts in 2012 and 2013 designed to stimulate the economy; Kansas has struggled to balance its budget since. 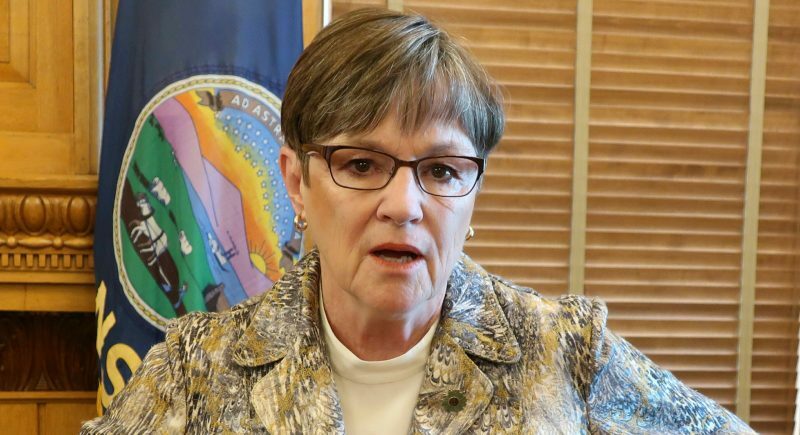 But Colyer’s tenure as lieutenant governor has seen its own waves of attention and controversy, including overseeing an initiative that in 2013 turned over the administration of the state’s Medicaid health coverage for the poor and disabled to three private companies. 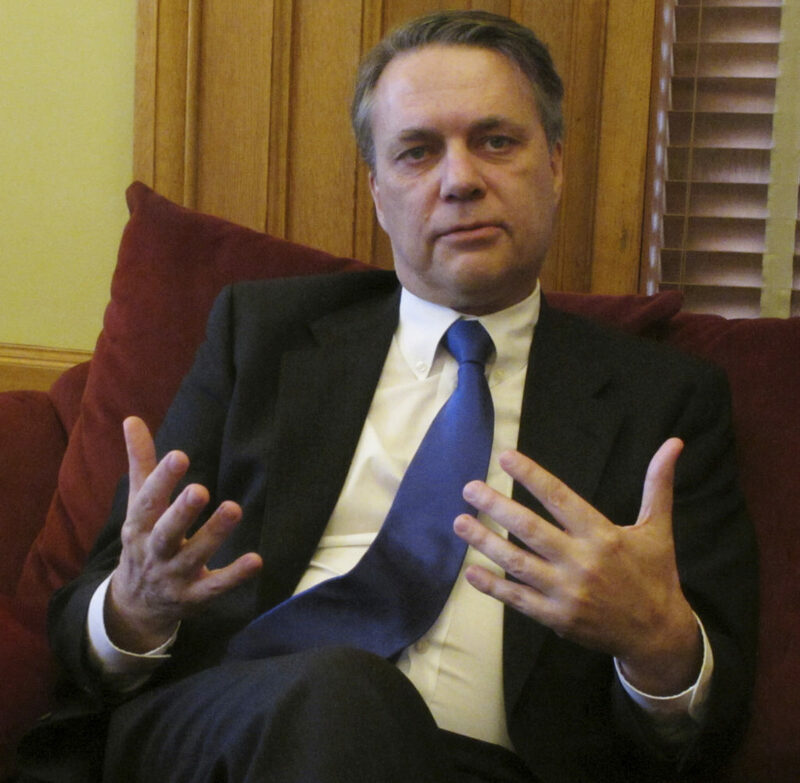 As for the buzz surrounding a possible promotion, Colyer said Brownback always has kept him busy and brought him into budget meetings. He said he’s put 93,000 miles on his pickup in a little more than two years traveling the state for events and meetings. “People are noticing the same things that we’ve always done,” Colyer said.